New year, new designers to disrupt the fashion industry. There are fashion design contests all over the world for up-and-coming talent to take over and show us all what they are made of! The Arts of Fashion Competition seeks to bring together design talent from countries all over the world in a mission of inventiveness and creativity. It is a multi-step competitions where designers are asked to submit sketches and presentation for their proposed collection by April, 2014. If chosen for the second round, they will create their collections and compete in a fashion show. Prizes include prestigious apprenticeships or scholarships for master class sessions in Europe with top couturiers. The Young Fashion Designers Competition offers up-and-coming fashion talent to win a "Start-Up Company Prize" to help launch their label. The Jade Williams Youth Foundation and Protea Hotel group are sponsoring this contest. You need to be between the ages of 18 - 35, a student or graduate who is not established (yet). For more information on how to enter, visit the Young Fashion Designer Competition's Facebook page. The BT Emerging Fashion Designer Award is for designers who are ready to grow their label into an international brand. Winners will receive a $10 000 grant, the services of a financial planner, mentoring from top industry figures and business class tickets to New York City for opportunities to expand their global empire. 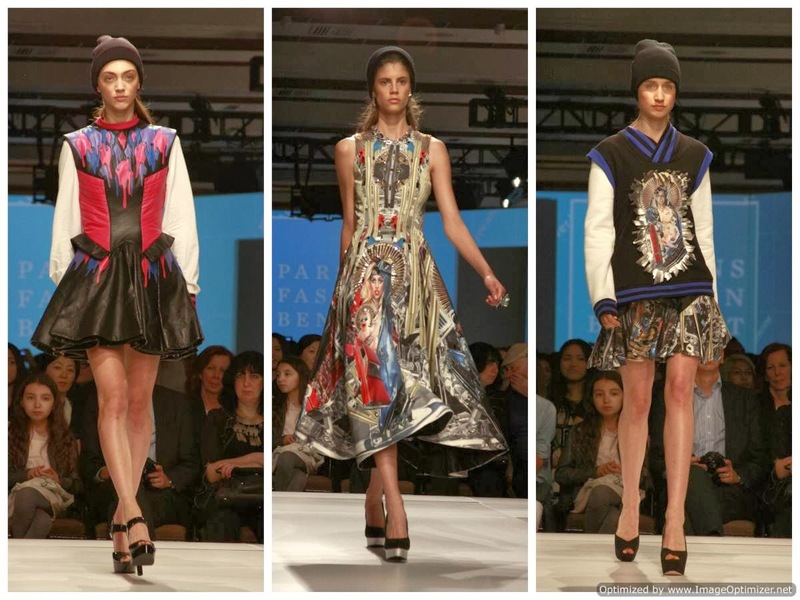 Past winners have included Christopher Esber who presented his collection at Mercedes-Benz Fashion Week in recent years. Apply January 31, 2014. Fashion design students all over Europe are invited to compete for the Frankfurt Style Awards. Categories include denim, uniforms, diversity, etc. Prizes are straight-up cash. What student can't use that? Apply now for the Frankfurt Style Awards.